Protesters barricaded roads with tree trunks and clashed with soldiers in Comoros Monday as they demonstrated against President Azali Assoumani's attempt to extend term limits, writes VOA. 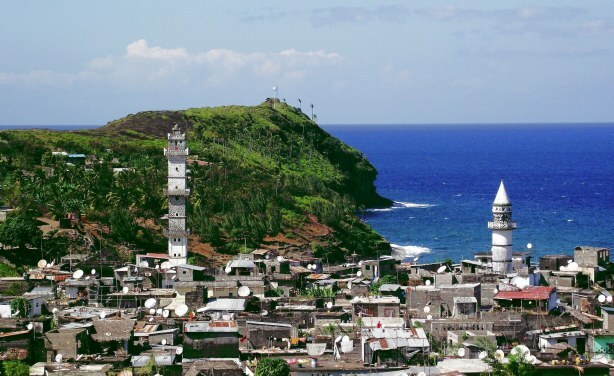 Comoros: Presidential Elections - Whose Turn Is It Anyway? Thrills, Surprises at AFCON this Weekend!